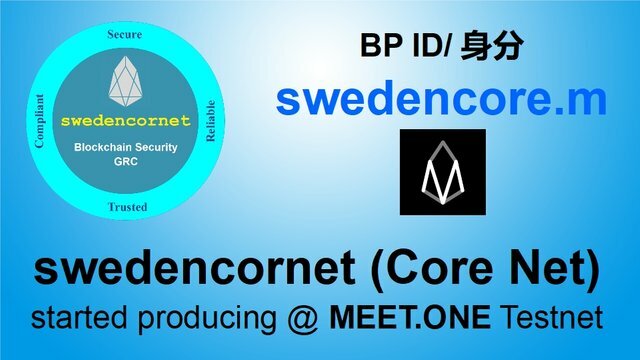 swedencornet (Core Net) is a MEET.ONE Block Producer candidate from Sweden with Mainnet BP ID: "swedencore.m". It's headquarter is located in Stockholm, Sweden. 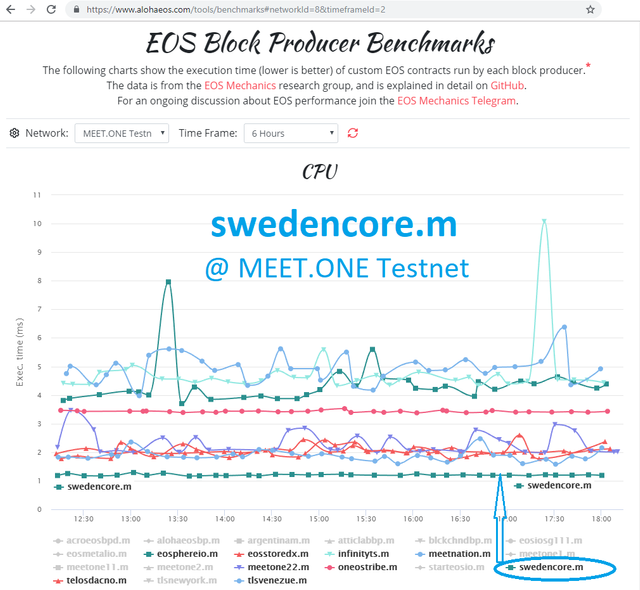 According to Aloha EOS Block Producer Benchmarking results, we are among top few leaders in CPU execution times. We have it around 1.22-1.23 ms (on average) @ MEET.ONE Testnet. We also have slimier performance in other EOSIO Chains e.g. for Telos Mainnet. 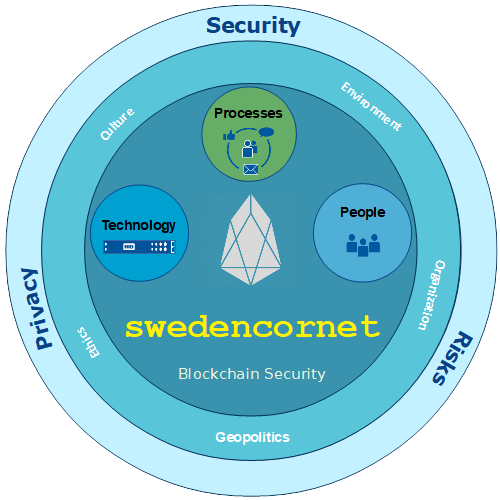 Please note that swedencornet (Core Net) manages complex Blockchain Hybrid-Cloud Infrastructure. It has competency in Information Security, Privacy, Reliable Operations, Governance, Compliance and Risks Management. We welcome anyone who is EOSIO Blockchain Enthusiast and is willing to positively contribute for the greater good within EOSIO blockchain ecosystem(s) and supports the applicable governance models that enable the protection of the stakeholders (including, but not limited to: EOSIO individual token holders) who are part of the valid chain. As top priority, our role is both to produce block and secure the EOSIO blockchain ecosystem. We will play an integral role for the awareness, education and future growth of EOSIO echosystem. We have strong policy “against” bribes and paying money to buy votes. We do “not” accept any sum of money or other inducement offered or given to bribe someone. We will give back to the community by Education, Awareness Activities and Meaningful Innovation. We will use part of surplus revenue to support and develop innovative DApps to help global and local communities. As we grow with time, depending on circumstances, we will also focus on developing innovative “surplus revenue sharing models” within the applicable legal and ethical boundaries. I just resteemed your post! Why? 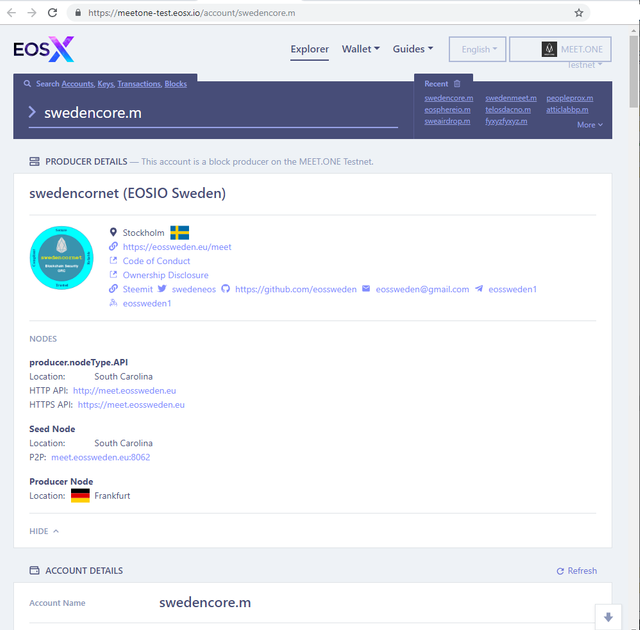 @eosbpnews aggregates updates of active EOS BPs and conveniently serves them in one place! For any inquiries/issues please reach out on Telegram or Discord.